Why should you join Center Court? 1. We are open 24 hours a day, seven days a week, 365 days of the year. 2. 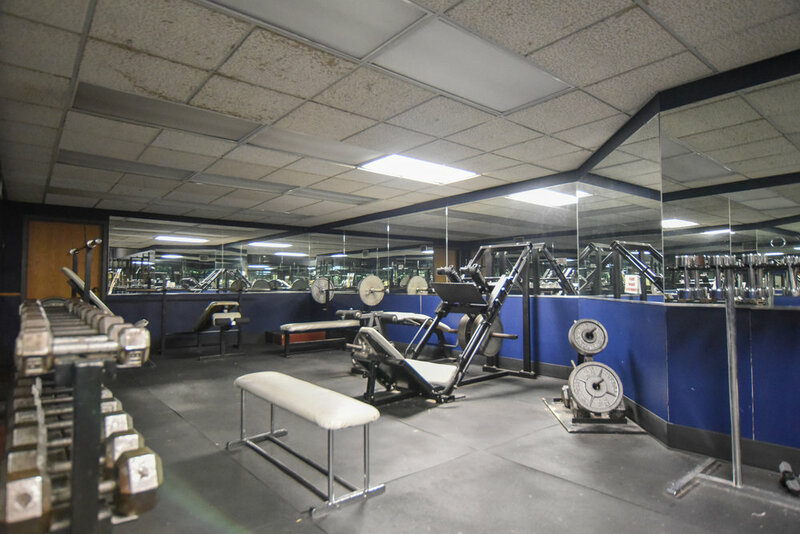 We offer free-weights, cardiovascular equipment, and a full range of CamStar resistance equipment. 3. We have 3 racquetball courts (equipped for basketball and wallyball). 4. Complete locker room facilities, including free towel service, showers, day lockers and a sauna are provided. 5. Long-term lockers, laundry service and covered parking also available. 6. We require no long term contracts. Receive one month free when you bring a friend to join. Discounts are available for paying 1 year in advance. Please feel free call us at (940) 723-1679 to arrange a tour or discuss membership. *There is a required $40 set-up fee to join. 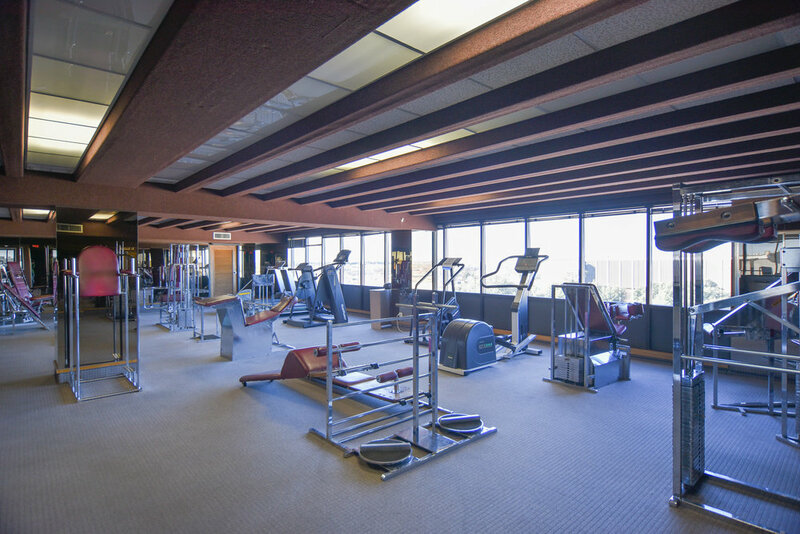 Center Club Athletic Club is owned and operated by White Realty Management Company.